My office is located at 13 Bowdoin Street a few blocks down from the State House and right next door to The Red Hat. Cambridge Street is the cross street. 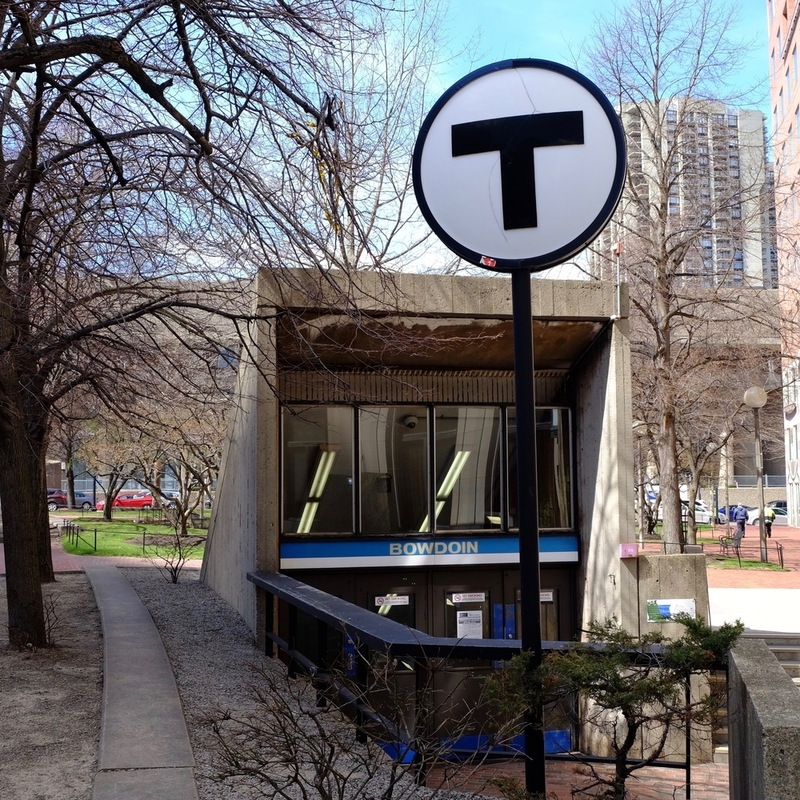 There are several T stops located nearby the office including the Blue Line Bowdoin station, the Green Line Stations Government Center and Park Street, the Red Line station MGH and the Orange Line station Haymarket. If using navigation services to get to the office be sure to specify Boston (02114) as there are several Bowdoin St. addresses in nearby towns.